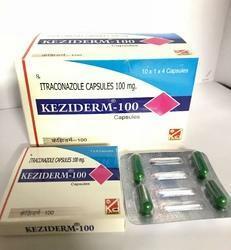 Leading Manufacturer of itraconazole capsule 200mg, itraconazole capsule 100mg and antifungal cream from Lucknow. 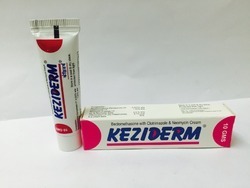 When there is too much fungal infection..
Beclomethasone Dipropionate .025% + Clotrimazole 1% + Neomycin Sulphate IP 0.5% + Chlorocresol IP 0.1%. 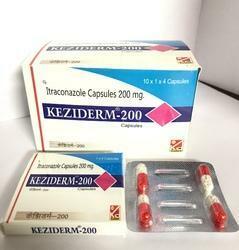 Looking for Antifungal Medicine ?